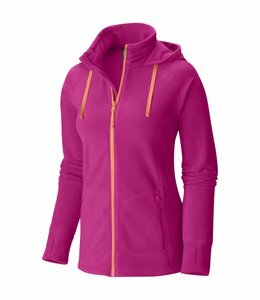 The Rab Women's Cipher Hoodie is a technical fleece hoodie that is lightweight and is designed mainly for climbing and general outdoor use. 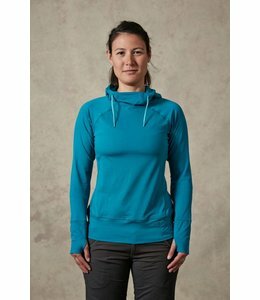 The Women's Spider Hoody is a warm and comfortable base layer for climbing. 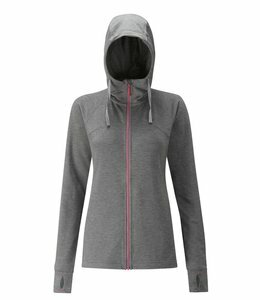 The Women's Tashi Hoody is a soft, comfortable, midweight hoody to keep you warm. 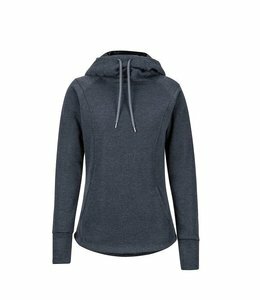 When you want comfort the Women's Natasha Burnout Hoody is the shirt to reach for; soft, stylish, lightweight. 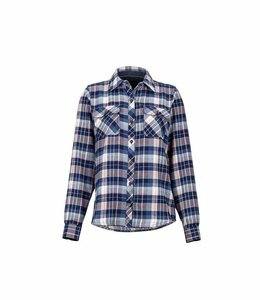 This Women's Bridget Midweight Flannel LS Shirt is warm and comfortable making it perfect for a fall hike. 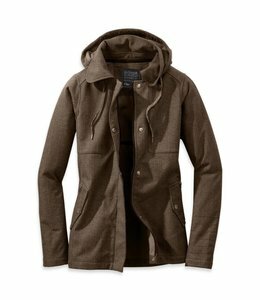 Fall brings cooler weather. 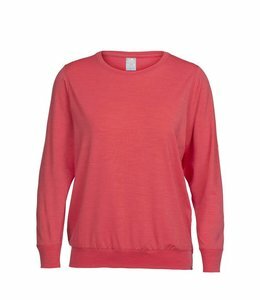 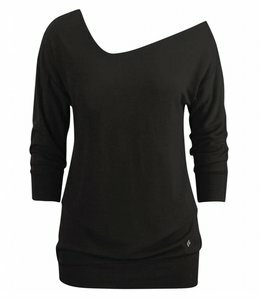 This Women's Cool-Lite Mira Long Sleeve Crewe will keep you warm on cool nights and comfortable on warm sunny days. 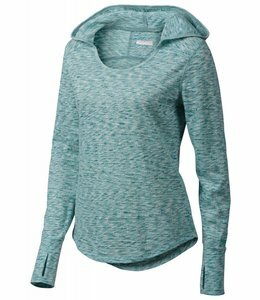 The Women's Crush Long Sleeve Hood is cozy and comfortable for relaxing in after a long day outside. 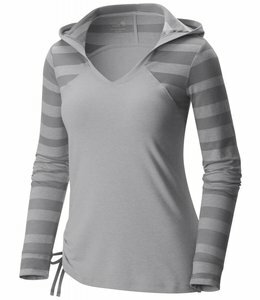 The Women's Melody Hoody is a great piece to wear for projects, work outs, and any activity. 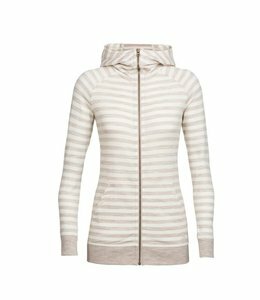 The Women's Sunrift Hoody will protect you from the weather and feels comfortable. 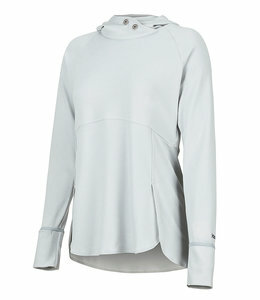 Stay warm and dry with the base layer Women's Midweight Meghan Hoody. 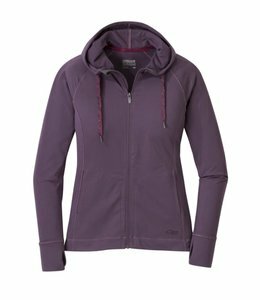 Outdoor Research's Women's Oberland Hooded Jacket has style and excellent stormy weather protection. 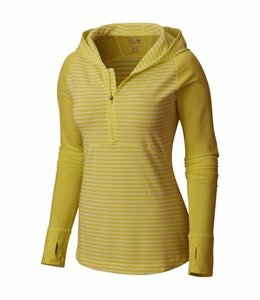 If you want long sleeves to protect you from the sun but don't want to be hot, then this Women's Alpenglow Hoody is the one for you. 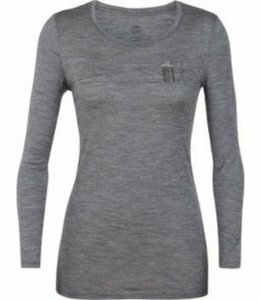 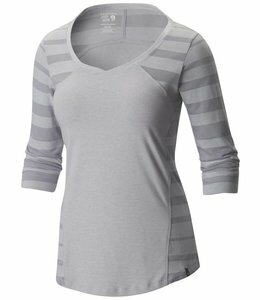 A cool, casual top, the Women's DrySpun Perfect Elbow T is a made from a cotton blend with UPF protection. 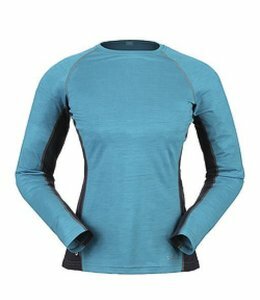 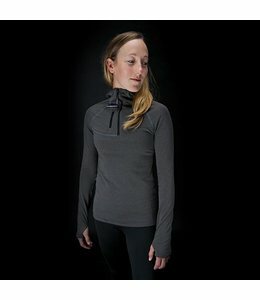 The Women's Tech Lite Long Sleeve Low Crewe Skis in Snow is warm and comfortable for all outdoor activities in cool weather. 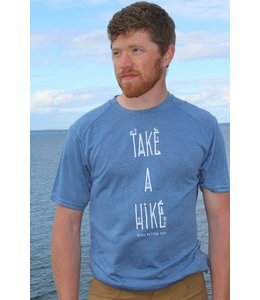 Be comfortable all day in this "Take A Hike" Long Sleeve Shirt. 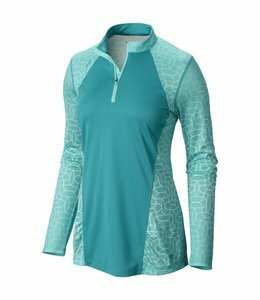 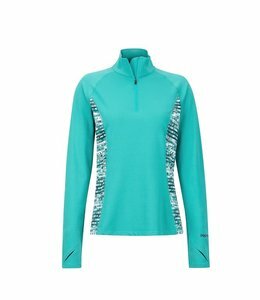 The Women's Wicked Electric Long Sleeve Zip is comfortable and fast drying and looks good for any activity.